Annie Osburn Studio provides a unique and personal approach to creating specialty, collector and limited edition books. We provide full book publishing services, including project development, writing, editing, design, photography, art direction and the management of printing and production services. A collaborative team of highly-skilled and talented professionals creates each custom publication. Specialty books offer the possibility of expressing one’s life or body of work, be it within the arts, business or a journey of personal achievement. Through Annie Osburn Studio, the client maintains control over the final outcome — no drama added. Book projects are produced within reasonable time frames, on schedule and on budget. The end result: museum-quality books with coffee table appeal. Turquoise: Jewel of the Southwest ... 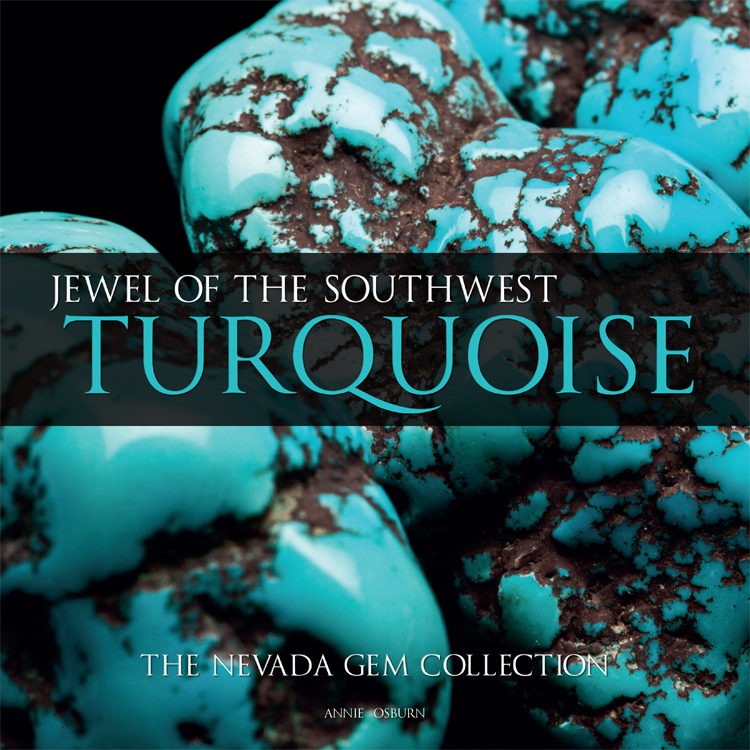 Features the most comprehensive collection of natural Nevada turquoise compiled in one volume… See more of Turquoise: Jewel of the Southwest. Visions of Sonwai ... 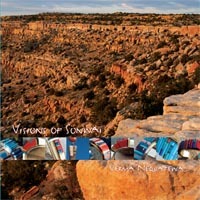 Highlights the award-winning and innovative jewelry designs of Hopi artist Verma Nequatewa … See more of Visions of Sonwai. 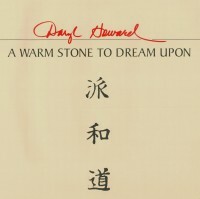 A Warm Stone to Dream Upon … Explores the spirit and inspiration behind artist Daryl Howard’s intricate woodblock prints and collages … See more of A Warm Stone to Dream Upon. Books hold the magic of handmade objects that express the beauty of our lives.